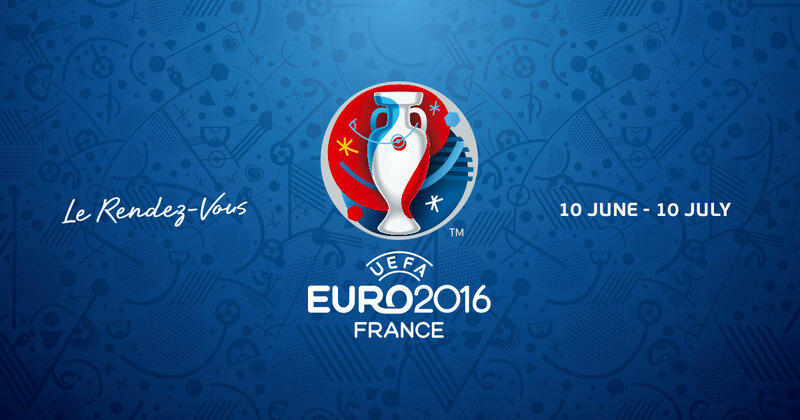 Guys, the Euro 2016 is here! But, wait! Where do you watch it with your gang? Obviously, not at your place or your friends place unless the parents are away. But don’t worry, our beloved country has always offered us with the best! So guys! We’ve got the ultimate list for you! 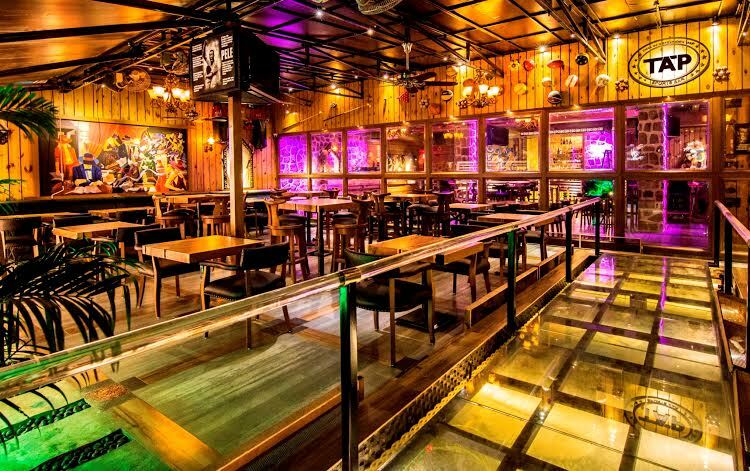 Here are the best places in Mumbai to watch the Euro 2016. 1. 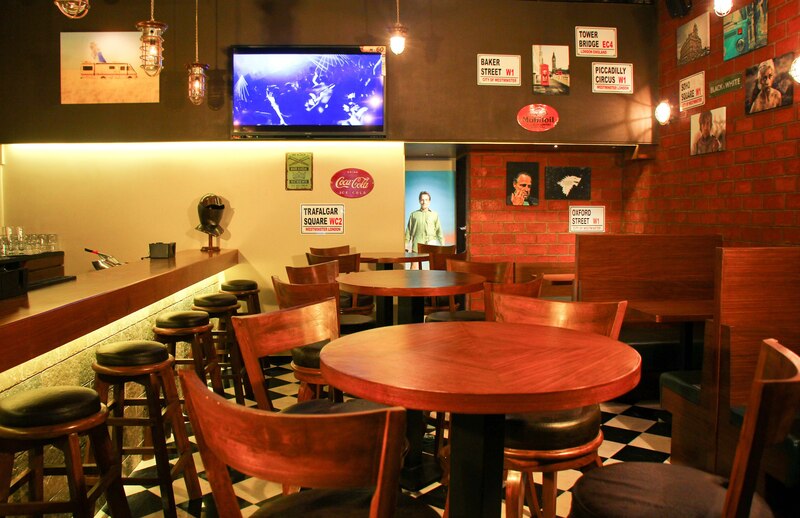 TAP Sports Bar, Andheri/Bandra, Mumbai The name suggest, TAP is ideal to watch the Euro Cup. The menu is quite reasonable which makes TAP perfect for all you football lovers, food lovers and alcoholics. Please note! The management is not responsible for any injuries if you get in a fight, ‘IN CASE’ your teams loses. 2. 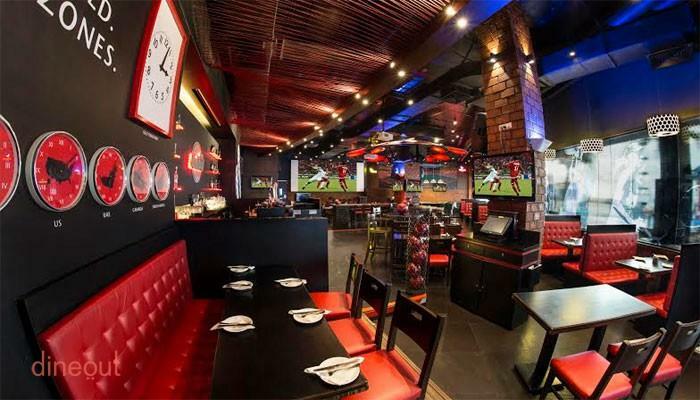 United Sports Bar& Grill, Ghatkopar, Mumbai Previously called The Manchester United Café Bar, this one is for all those football fanatics. The United Sports Bar & Grill will provide the exact roar you’d find in a football stadium. 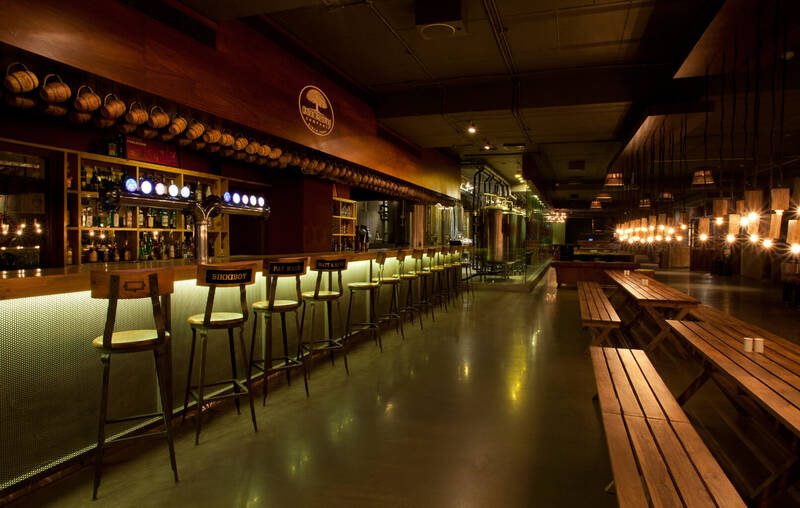 A bit heavy on your wallet, this bar offers the best food and the best cocktails you’d find. 3. 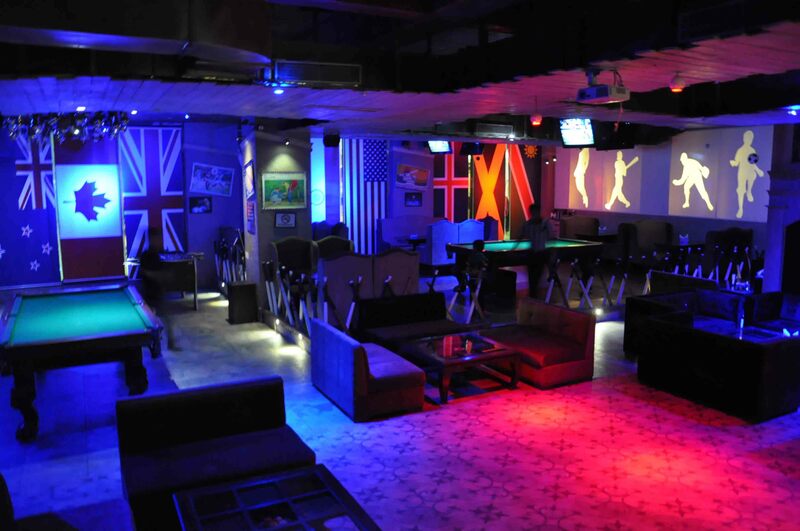 Bulldog, Andheri, Mumbai Bulldog is one of the hidden gems of Mumbai, when it comes to watching a football match. The menu fits perfect in your budget, the ambience is nice and cozy. A bit small, but hey! It does feel good to watch the game in silence. Trust me, it does! 4. 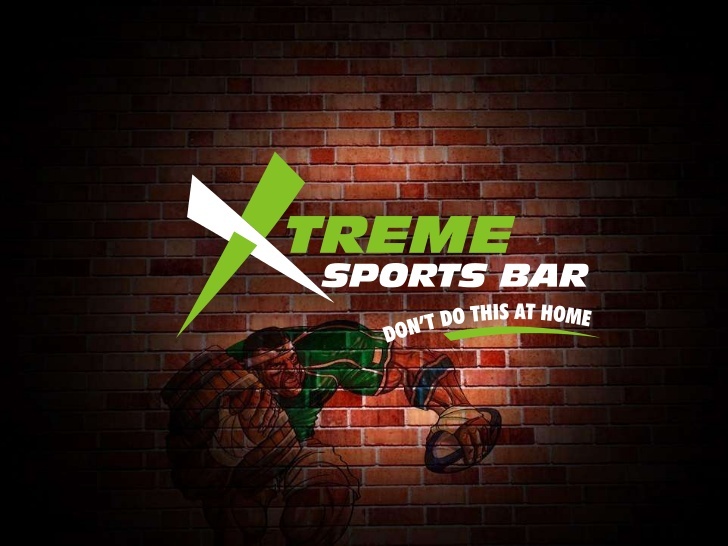 Xtreme Sports Bar, Indiranagar, Bengaluru If you’re in mood for screaming, shouting, clapping and fighting, then Xtreme Sports Bar will make you fall in love with it, extremely. They huge screens for watching match, which makes a visit to this bar a must. 5. Arbor, MG Road, Bengaluru Arbor is famous for one thing. Beer. Oh! Sorry I forgot pizza too. So that’s two things now. Pizza and Beer from the best and you’re all set for the game. 6. 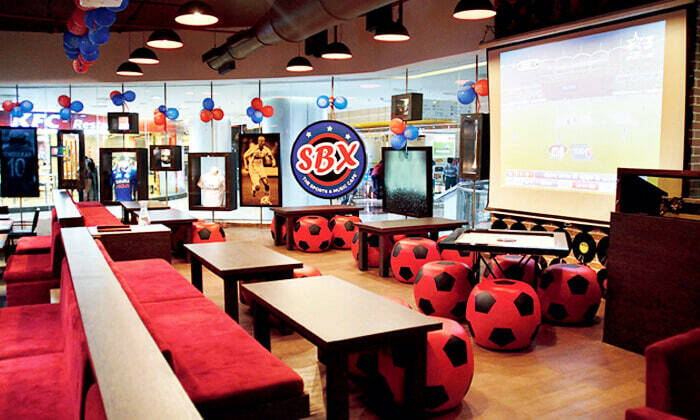 The Sports Box, Sector 38A, Noida Why does everyone love The Sports Box? The stadium type seating. Tickets anyone? They have delicious looking menu that includes Indian and Chinese cuisines. 7. Game of Legends, Rajouri Garden, New Delhi That’s exactly what happens when two teams clash in the Euros. It’s always a game of legends. Game of Legends is apt for everyone, from the causal sports fan to the diehard ones. The perfect place to enjoy food and get drunk. So what if you can’t make to it the Euros, we’ve brought the Euros to you. You’re welcome! Okay now! Enough of football. We love cricket too.